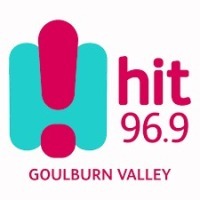 The GOTAFE GVL is excited to announce Goulburn Valley Water as their “Netball Umpire Development Partner” for the next three seasons. questions, umpire development and pathways to support and develop badged umpires. GVL Chairman David Roff said it made sense for the league to engage GV Water in a deal that extends on their partnership from the 2018 finals series. 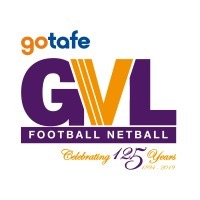 “With the successful inclusion of the 15 & under grade in 2018 the GOTAFE GVL showcases 30 games every week. The GOTAFE GVL has such a high calibre of talent across the entire league. Netball umpire development is an important focus for the league and we are thrilled to have GV Water support us”, said David. GV Water Communications Support Officer, Karen Ranson said the organisation was proud to support the development of netball umpires in the region by partnering with the GVL. “Sport is a big part of the Goulburn Valley community and water helps people stay hydrated and play their best game. 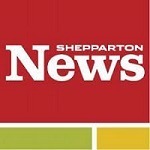 Choosing tap water is smart because it’s better for the environment and your hip pocket,” she said.